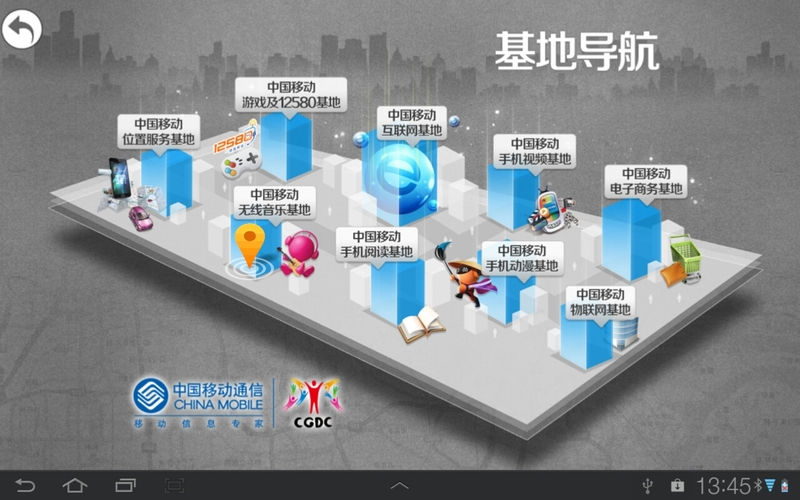 With our creative vision and comic fan base, China Mobile selected Ucan as a developer to incorporate their 9 Content Zones within “Apps City”, which will run in parallel to their mobile portal. In the recent years, the China market has become ever so dominant in the mobile and technology industry. As our partner, China Mobile has a user base of 700 million (Source: Forbes 2012) and with 1 out of 7 owning a smartphone(nationwide); users are becoming bound to applications. We have always been wondering how to “create new market space” for these much needed evolving apps. Now we have found it. A new notion is difficult to put into words – Apps City can be interpreted as “an application that breeds applications”. 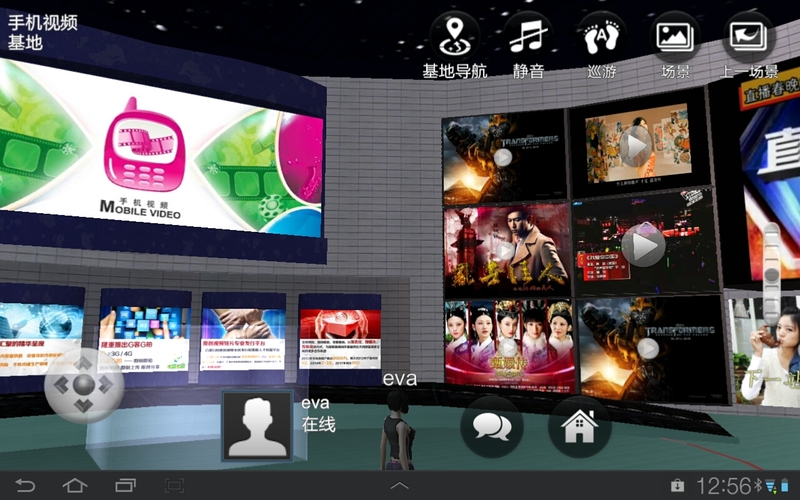 Ucan Apps city is one of the most innovative mobile 3D platforms running on the Android system, integrating China Mobile’s 9 Content Zones: Internet Zone, Music Zone, E-book Zone, Video Zone, Game Zone, E-commerce Zone, Comics and Animation Zone, o2o Zone and Navigation Zone. By leveraging on China Mobile’s rich content and its huge user base, Ucan Apps City will allow users to customise our services and content,providing the most attractive features to worldwide developers and customers.